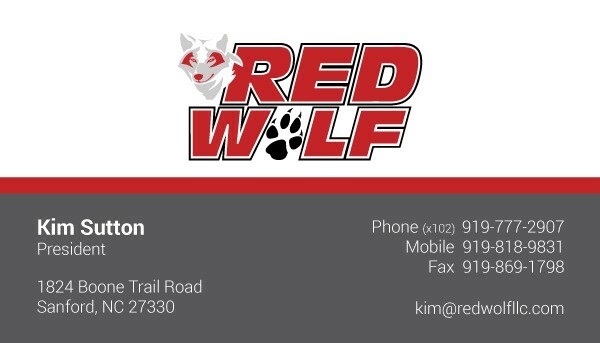 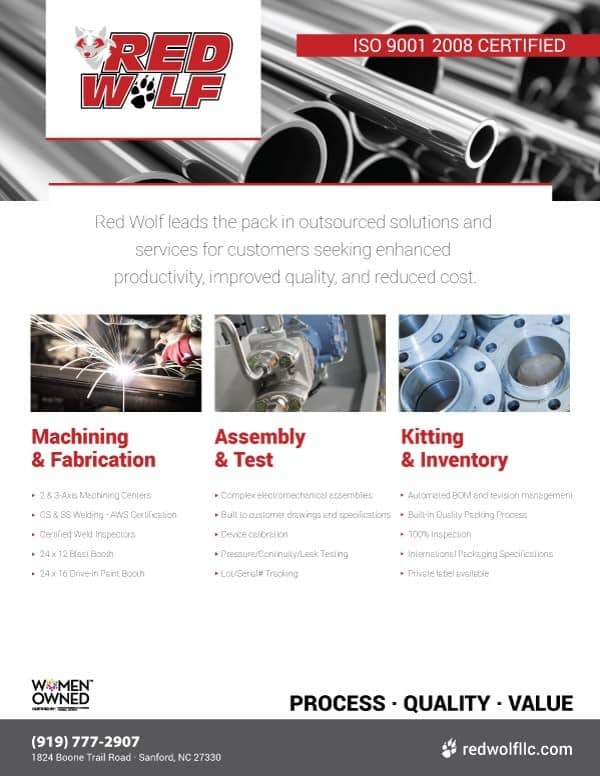 This responsive web design was created for Red Wolf, a local Sanford, NC manufacturing company. 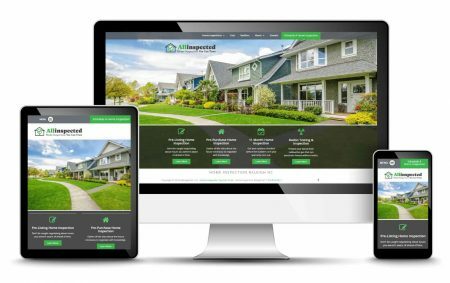 They needed a great website to increase the amount of new customers getting a custom quote. 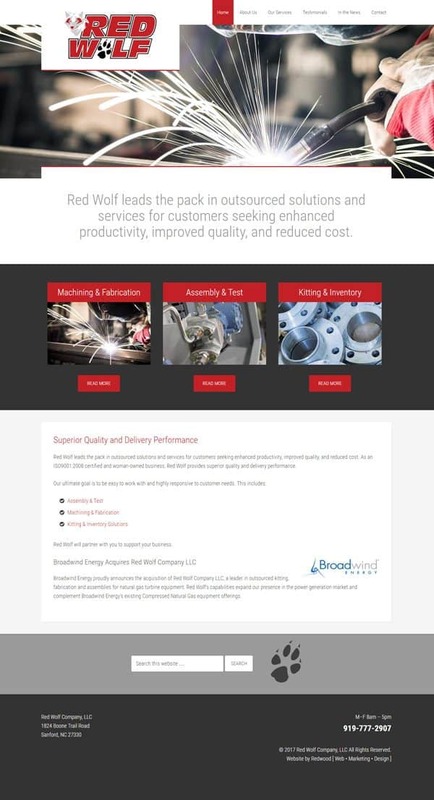 We set up call to action buttons on each product page to encourage customers to get a quote.